The sadness etched on this boy’s face says it all. Why should he miss out on the chance of being placed with loving adoptive parents because of our bureaucratic system? 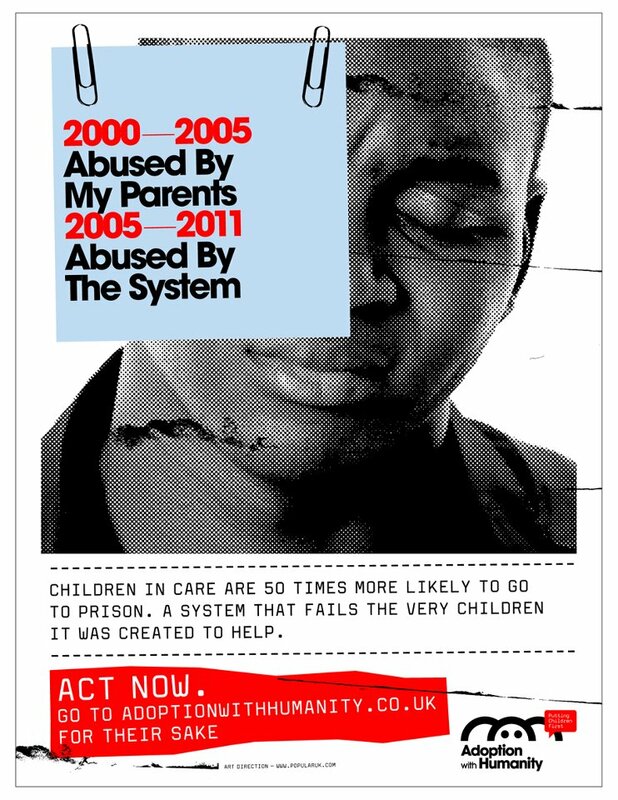 Please sign our Adoption with Humanity petition urging immediate reforms and the setting up of a National Adoption Authority. This poster appears in today’s Daily Telegraph.